This is a question we often get asked by first aiders who work with both children and adults. In this blog, we’ll get to grips with Paediatric First Aid and First Aid at Work, so you fully understand which of these training courses are right for you. Do you work in a childcare setting and believe that Paediatric First Aid fully meets your first aid requirements? Do you work with children and adults, and believe that First Aid at Work fully meets your first aid requirements? Resuscitation Council (UK)states that Paediatric First Aid covers first aid provision until the onset of puberty (although we realise this is not a definitive age). The Ofqual regulated First Aid at Work qualifications covers first aid provision for adults only. If your primary job role is to care for children, as a first aider, you still have a responsibility to administer first aid to any adults on site, including fellow colleagues, parents and carers. If you’ve established that you must attend both courses, fear not. We know how valuable your time is and have come up with a solution to your problem. Having worked closely with our awarding body, we are delighted to introduce our Ofqual regulated combined first aid courses. By combining the two courses into 3 extended days of classroom learning, it enables candidates to gain the skills and knowledge needed to provide both adult and paediatric first aid. All whilst minimising the number of training days required to achieve both qualifications. Be rest assured that by completing our combined course, you gain exactly the same knowledge, experience and certification as you would if you sat them as individual courses – but it would take 2 days longer! There is a lot of crossover between Paediatric First Aid and First Aid at Work, so by combining them, we can remove any repetition and cut down the time you’re required to attend. Upon completion, this 3-day combined course awards a Paediatric First Aid Level 3 (12 hours) and a First Aid at Work Level 3 (18 hours) Ofqual regulated certificate to successful attendees. Both qualifications are valid for 3 years and fully meets the requirements of Health and Safety Executive, Ofsted and the Early Years Foundation Stage (EYFS). For low risk organisations or, as a back-up to your full first aiders, we’ve combined our Emergency First Aid at Work and Emergency Paediatric First Aid courses into a 1 day course (instead of the usual 2). This will allow you to become a qualified Emergency First Aider in the workplace for adults, children and infants. 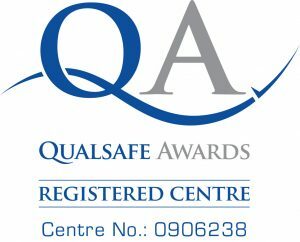 Again, upon completion, this 1 day combined course awards an Emergency First Aid at Work Level 3 (6 hours) and an Emergency Paediatric at Work Level 3 (6 hours) Ofqual regulated certificate to successful attendees. 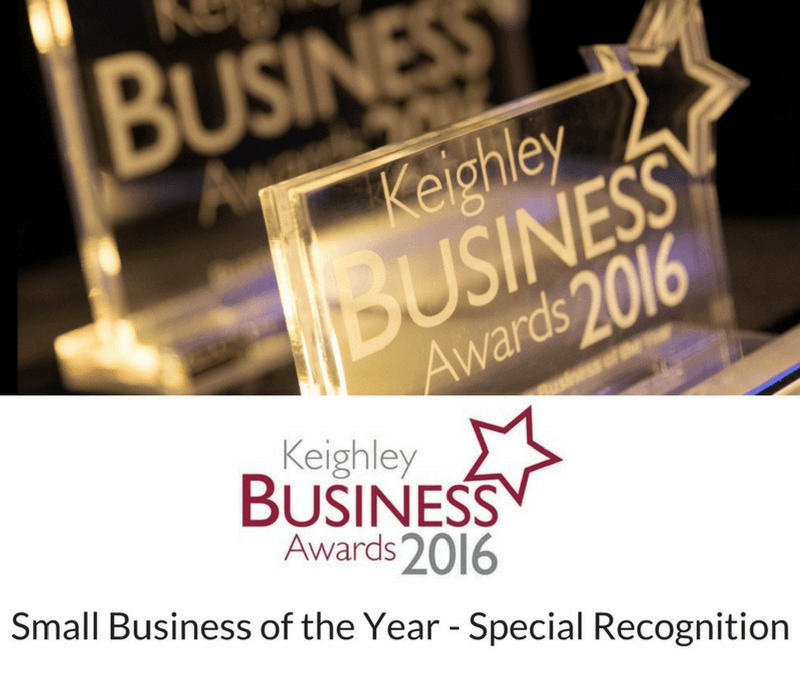 Both qualifications are valid for 3 years and nationally recognised. It’s also worth considering the number of first aiders you have on site at any one time. For example, if someone goes on holiday or starts work late, are there enough fully qualified first aiders available? Don’t forget, it’s a legal requirement for employers with 5 or more employees to ensure they receive immediate attention if they are injured or taken ill at work. The number of required first aiders must be determined by the employer following a Health and Safety risk assessment. Check out our First Aid Requirements Calculator to support how many First Aid at Work first aiders are needed, along with First Aid kits, to support your overall Health and Safety Risk Assessment. Paediatric first aid requirements in the statutory framework for the Early Years Foundation Stage, state the current legal requirement is that at least one person who has a current paediatric first aid certificate must be on the premises and available at all times when children are present. They must accompany children on outings too. Hopefully we’ve answered all your questions surrounding Paediatric First Aid and First Aid at Work. Paediatric First Aid covers children (up until the onset of puberty). First Aid at Work covers adult first aid provision. If, as a first aider, you are responsible for both children and adults in the workplace, you must undertake both sets of first aid training. We provide Paediatric First Aid and First Aid at Work in an Ofqual regulated 3 day combined course. For low risk organisations or, as a back-up to your full first aiders, we provide an Ofqual regulated 1 day combined course covering Emergency First at Work and Emergency Paediatric First Aid. Find out more and book onto one of our combined courses. You can also read about our new annual Paediatric First Aid and First Aid at Work video refresher training here.